Project Runway Season 5 finalist, Kenley Collins, presents her newest collection inspired by Marilyn Monroe. Click here for more from the launch party at Slapback in Brooklyn. 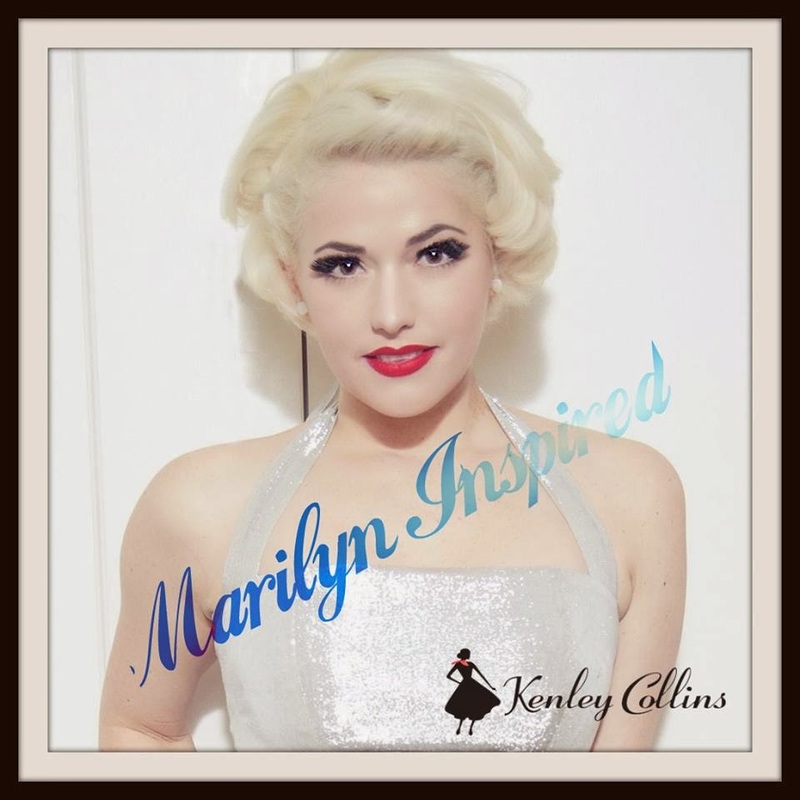 Shoppers were treated to a live performance of Kenley singing Marilyn Monroe tunes! The gorgeous Georgina returns, joined by Isaac, Alyssa, Nick, Kristin and Michelle. Trivia: Is this the most judges ever? The remaining designers must create a ready-to-wear look. Guest judges are Kristin Chenoweth, Michelle Smith, and Nick Cannon. Tune in Thursday, Jan 2. Our polls for Episode 8 are closed. You agreed with the judges and felt that Korto Momolu deserved the win. Click here to see the results. You disagreed with the judges and felt that Christopher should have been out. Click here to see the results. 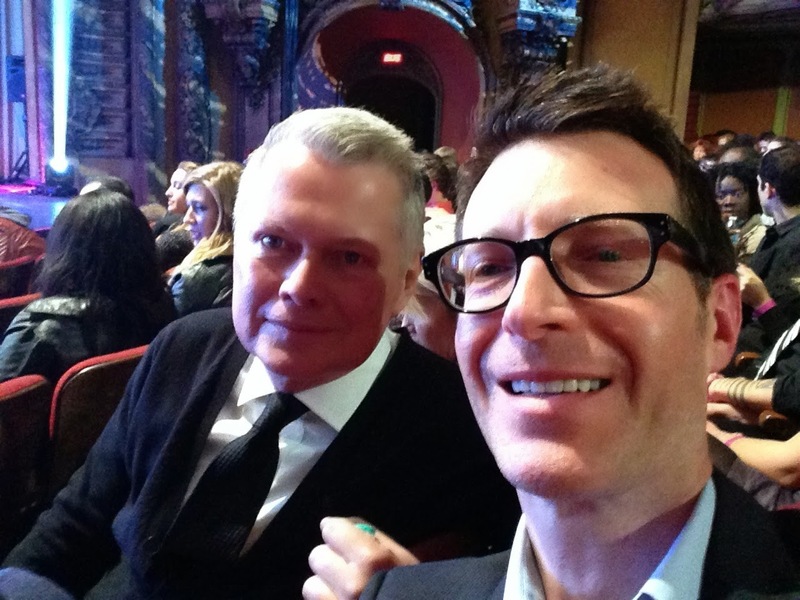 Project Runway Season 4 Champion, Christian Siriano, returns to Oprah for a "Where are They Now?" special. And Toyouke sends us on our merry way. Thank you recappers and happy holidays! No new episode next week so we all get a break. See you in 2014! After watching this episode I had to discover what "StyleHaul" was about. You've seen the designs on the runway and now it's your turn to be the judges. This week you are Alyssa Milano, Isaac Mizrahi, Nina Garcia, Christian Siriano, and Francisco Costa. We are down to the final four All Star designers after tonight's dramatic elimination. What did you think of the challenge and the results? Post your reactions to Episode 8 here. Meana Garcia joins the panel for tonight's episode of Project Runway All Stars as the five remaining designers compete to stay in the competition in "#Nina'sTrending". The always trendy BPR party crew is on hand for more fun and frivolity and you are invited to join the party. Click on the comment tab and come on in! Our polls for Episode 7 are closed. It was a virtual tie this week! But by a margin of 2 votes, you agreed with the judges and felt that Korto Momolu deserved the win. Click here to see the results. You disagreed with the judges and felt that Viktor should have been out. Click here to see the results. 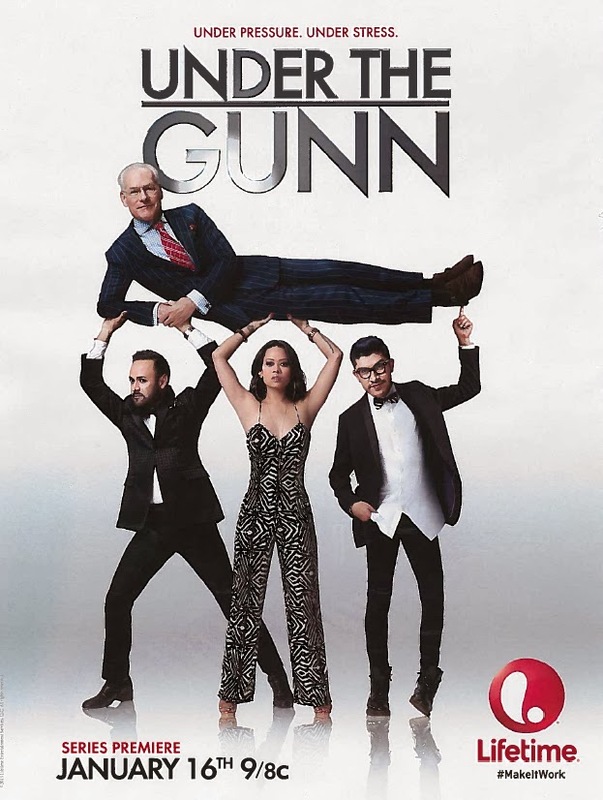 The show begins on Lifetime January 16th and features mentors Nick Verreos, Mondo Guerra and Anya Ayoung-Chee. We can't wait! 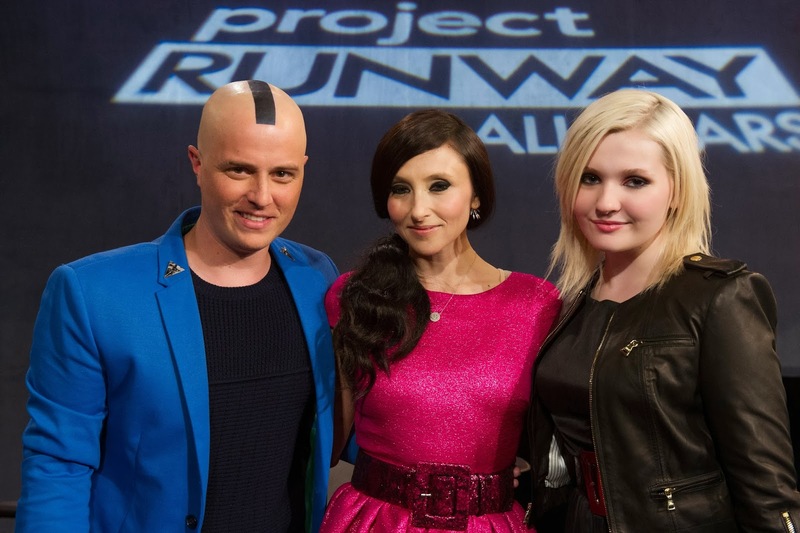 Project Runway All-Star designer, Irina Shabayeva talks about her experience on the show. BPR: If you could go back, what would you do differently? IS: I wouldn't do anything differently. This particular season had less to do with design and more to do with "drama" I have grown as a designer and as a woman and definitely did not want to fall into the "reality tv" drama. I treated being on the competition as professionally as possible. In the real world designers are professionals. Click here to visit Irina's website. 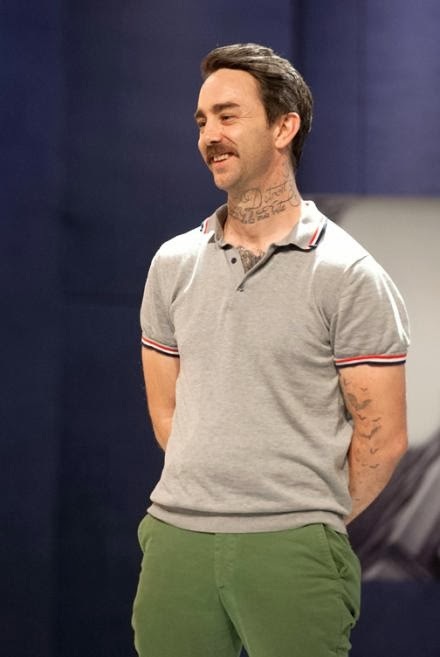 Post by From the Project Runway Facebook page.. The designers try to identify a new fashion trend for 2014 with help from influential global bloggers. 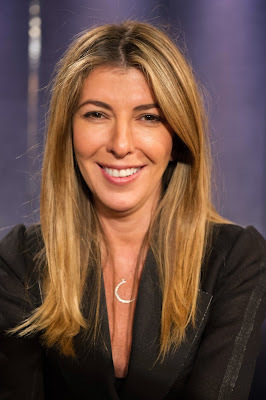 The guest judges are Nina Garcia, Christian Siriano and Francisco Costa. A big thank you to all of our faithful recappers! 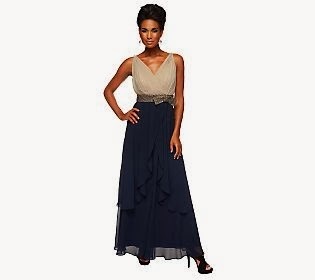 The winning Project Runway All-Star design is available in two colors and sizes 0 - 22! You've seen the designs on the runway and now it's your turn to be the judges. 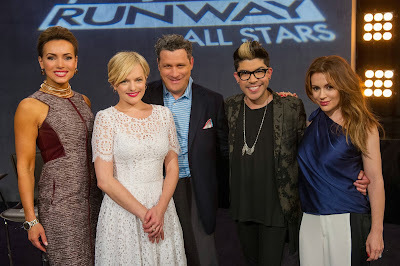 This week you are Alyssa Milano, Isaac Mizrahi, Mondo Guerra, Elisabeth Moss, and Lisa Robertson. 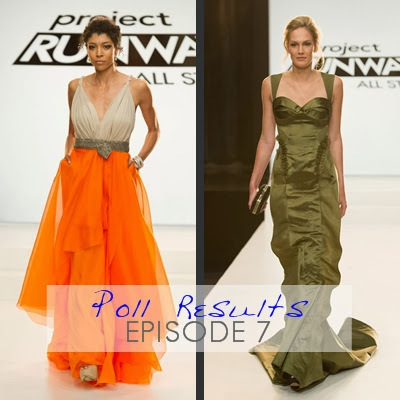 It was a red carpet disaster on Project Runway All Stars tonight as we are now down to the final five. What did you think of tonight's episode and the results? Post your reactions to Episode 7 here. With only six all star designers remaining, no one is safe this week as we take a copter ride over to Philly to visit the storied land of QVC. Team BPR has saved you a spot along the ropes of the red carpet as we watch another episode of Project Runway All Stars together. Click on the comment tab to join the party! 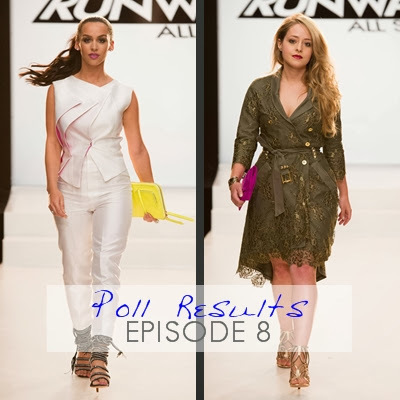 Our polls for Episode 6 are closed. You agreed with the judges and felt that Irina Shabayava deserved the win. Click here to see the results. You also agreed with the judges and felt that Jeffrey should have been out. Click here to see the results. 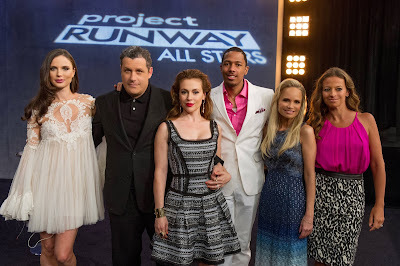 Sign up for this online class with Project Runway Season 9 Champion, Anya Ayoung-Chee. Click here for more information from Skillshare. UPDATE: BPR readers can enroll in this class for free with code BPR100! 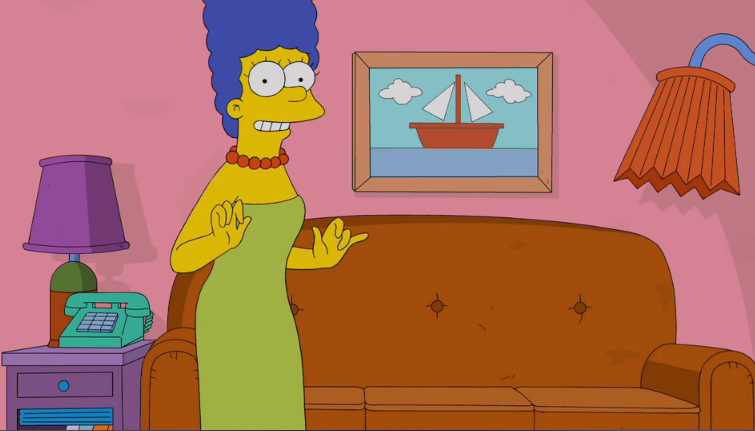 Marge Simpson's All-Star garments are now available for your bids. Right now, Elena Slivnyak's design has the highest price. 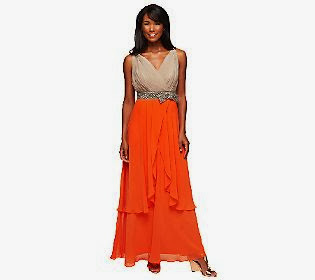 The six remaining designers visit QVC's headquarters in Pennsylvania and must fashion a red-carpet gown. Guest judges: Mondo Guerra; Lisa Robertson; and Elisabeth Moss. And Toyouke lays it all out. Thank you recappers, see you in seven! 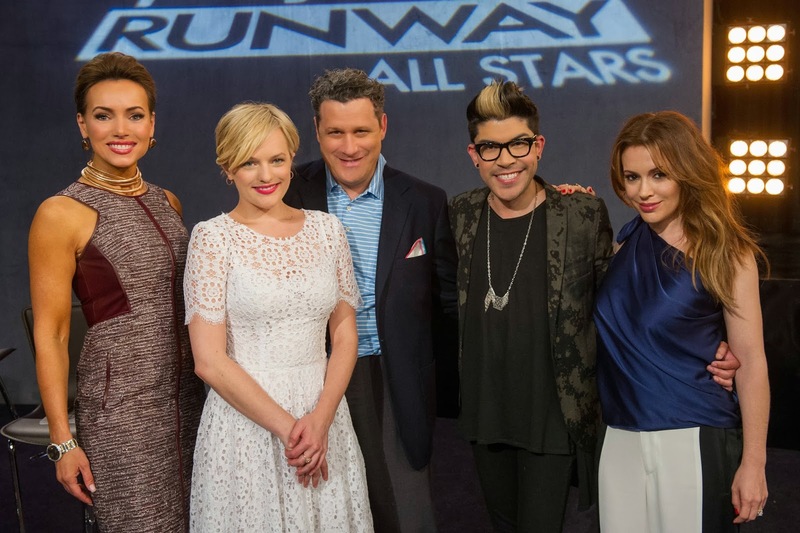 Project Runway All-Star Designer, Jeffrey Sebelia, talks about his experience on the show. BPR: Part of the prize for your win in the Bonnie and Clyde challenge was something about designing for a Lifetime movie event. Do you know more about that? JS: Yes, it was really awesome. I created a costume for Heather Graham to wear in "Flowers in the Attic." She really liked it and asked if she could keep it. It was a great experience. I travelled to Canada for the fitting and finishing. My only regret is that I had to leave early the next morning because my son had a football game. I would have liked to stay longer. BPR: Oh- you are such a good dad! That turned out to be an awesome prize. Will she be wearing it in the movie? Or was it for an event? JS: She will be wearing it in the movie. BPR: Well, we will certainly be on the lookout for it! Click here to visit La Miniatura. You've seen the designs on the runway and now it's your turn to be the judges. This week you are Alyssa Milano, Isaac Mizrahi, Anthony Ryan Auld, Abigail Breslin, and Stacey Bendet. It was an animated episode of Project Runway as the designers tackled a unique conceptual challenge. What did you think of the results? Post your reactions to Episode 6 here. D'oh! 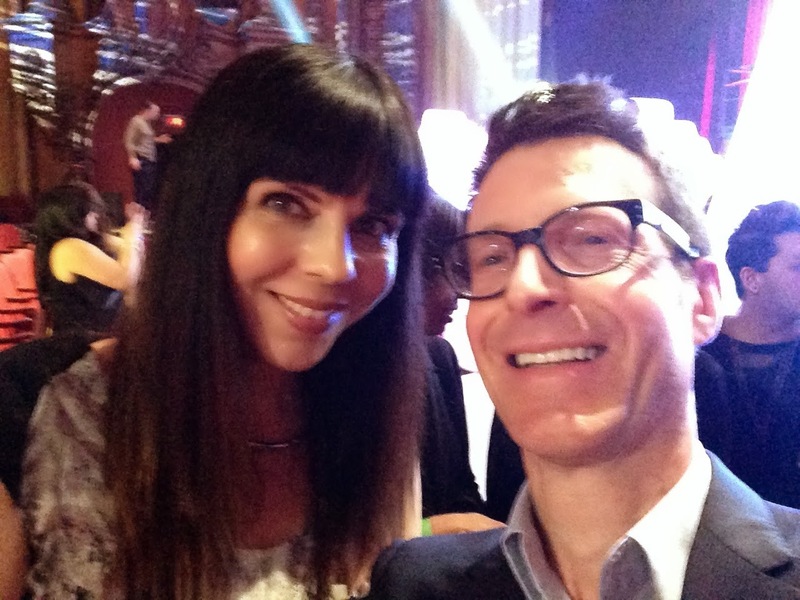 It's another new episode of Project Runway All Stars and the BPR party crew is here to watch along with you. Tonight we get lost in the sea of Marge Simpson's fabulous blue hair as the designers get to create a look for a date with Homer. Click on the comments to join the fun! 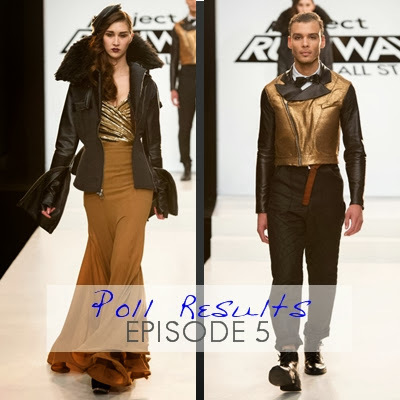 Our polls for Episode 5 are closed. You disagreed with the judges and felt that Irina Shabayeva deserved the win. Click here to see the results. You agreed with the judges and thought that Mychael should have been out. Click here to see the results. Check back with us tomorrow for our Episode 6 poll. 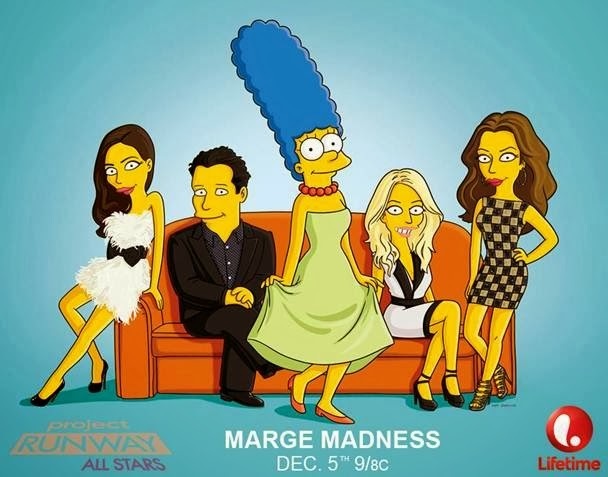 Marge Simpson was so excited to be a part of the show that she couldn't help but get the judges as animated as she is! The all-star designers fashion a date-night dress for cartoon wife Marge Simpson to wear for an evening out with husband Homer. 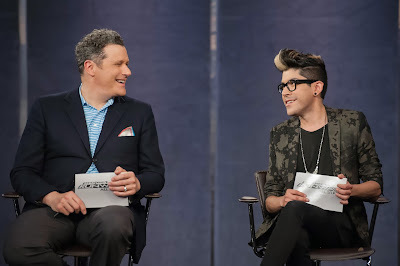 The guest judges are actress Abigail Breslin and fashion figures Anthony Ryan Auld and Stacey Bendet. 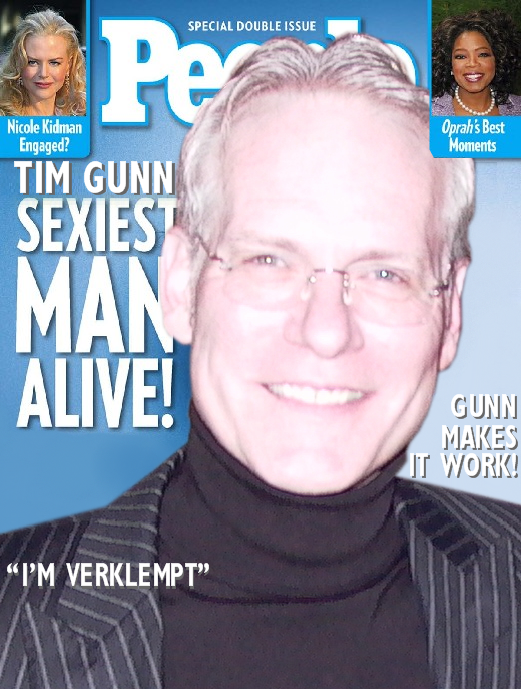 Thursday night, December 5th, at 9:00 on Lifetime.